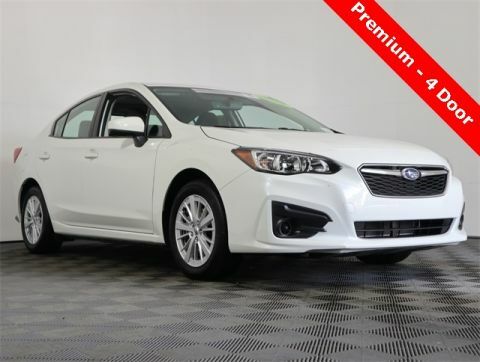 152 Point Certified Pre-Owned Inspection, Carfax 1-Owner, Clean Carfax, Factory Maintenance, Oil & Filter Change, 18-inch Alloy Wheels, Aha, Exterior Parking Camera Rear, Power moonroof, Remote Engine Start For Push Button Start, Remote keyless entry, Smartphone Integration, Splash Guards, Split folding rear seat. 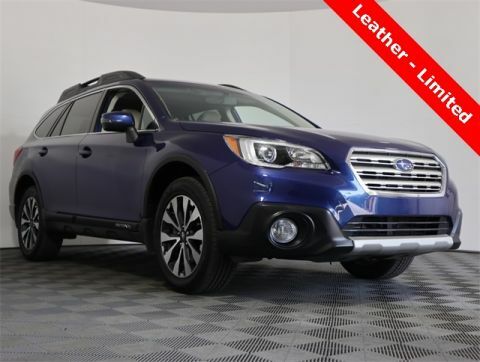 At Schumacher Subaru, it's not just about buying a car. 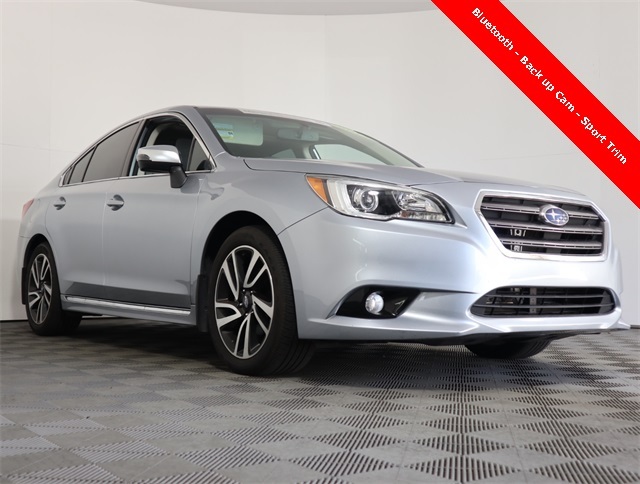 It's about finding the right car for YOU. That means, we take the time to get to know you...your aesthetic preferences, your hobbies, and your driving habits. 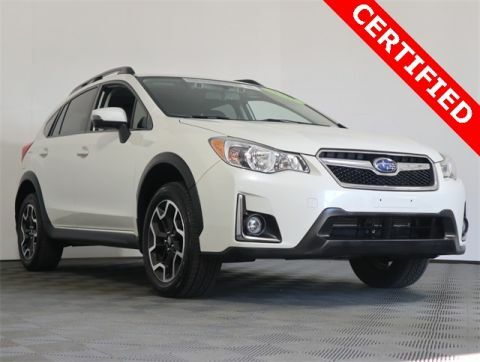 To learn more about Schumacher Subaru, please feel free to contact us online or by phone. 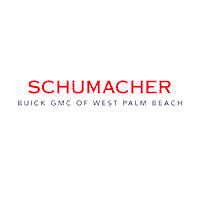 Otherwise, visit us in person at 3031 Okeechobee Blvd West Palm Beach, Florida. We hope to have the pleasure of meeting you soon.